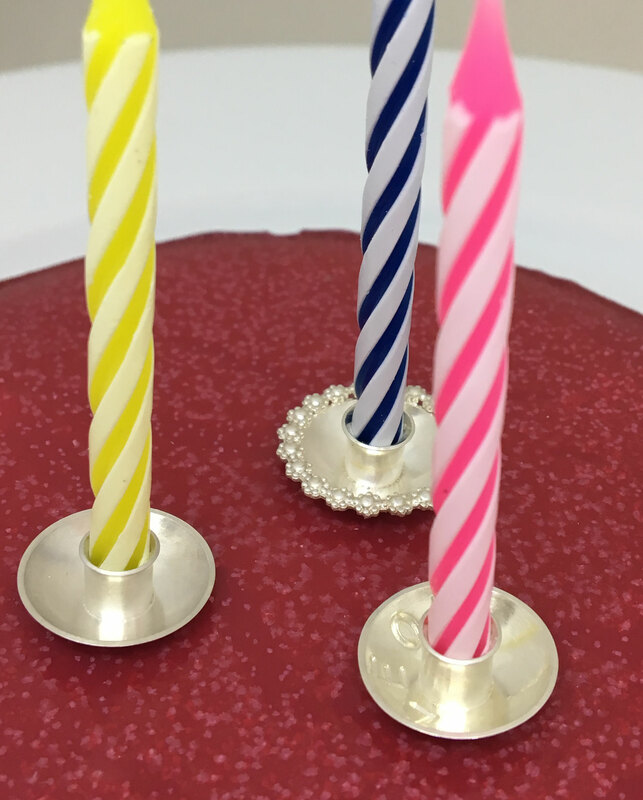 Use sustainable cake candle holders for your birthday cake ! You know them all, the little candle holders. You should not miss any birthday cake. But every year you ask yourself where they are. 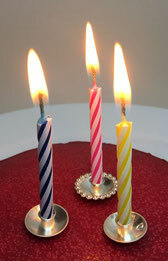 Every year the same question: did you throw them away, or if not, where did you put the birthday candle holders? If you found them, do you really want to clean the cake candle holders? 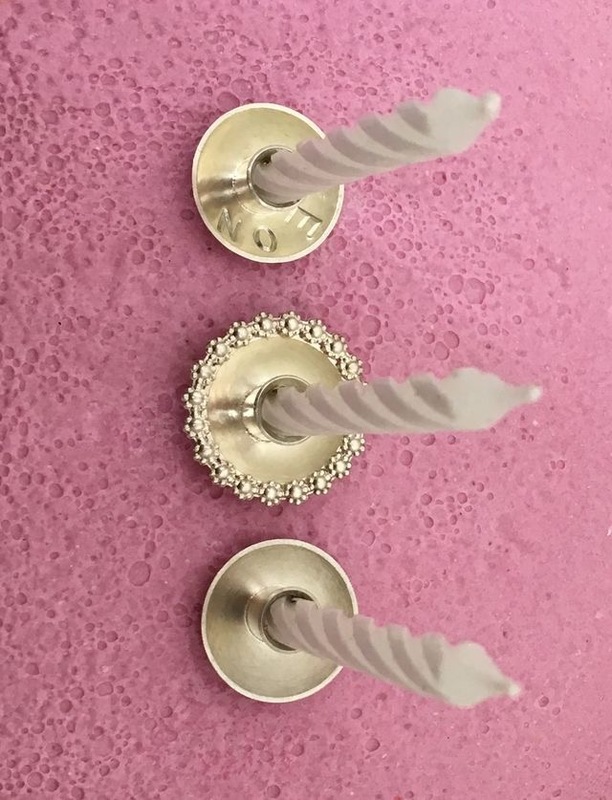 The birhtday candle holders made out of sterling silver ! You take care and don´t like plastic consumption? 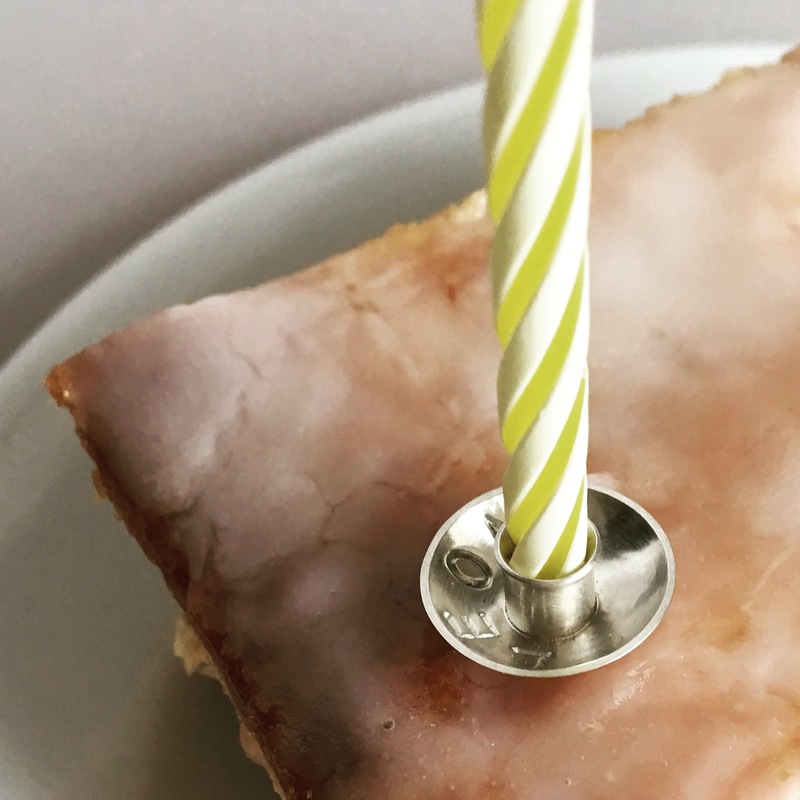 These cake candle holders are made out of recycled sterling silver and are sustainable. Do not waste plastic; please care about our environment. Every little plastic thing gets back in to our nature, and into our body’s. We are all alert with straws; please think about everything made out of plastic. 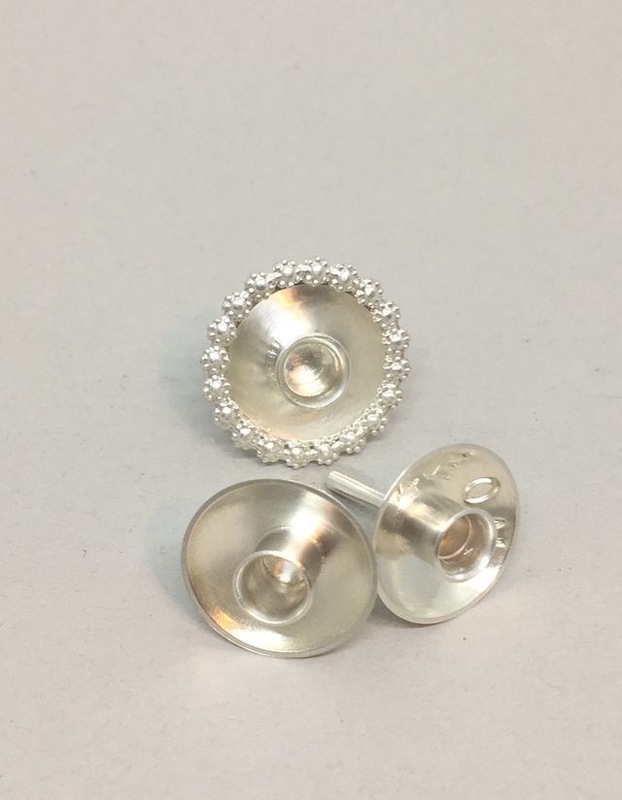 If you can get a different material, choose it! 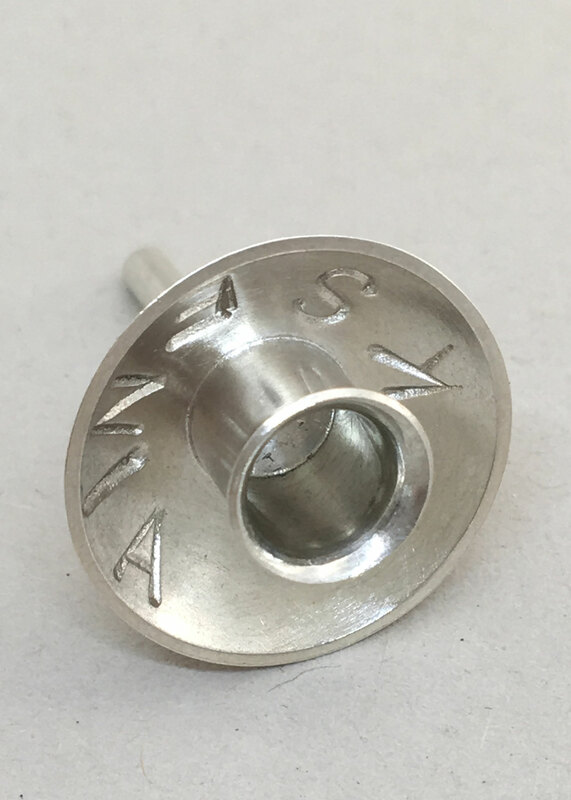 Sterling silver is precious and that is the reason, because it is recycled since decades. 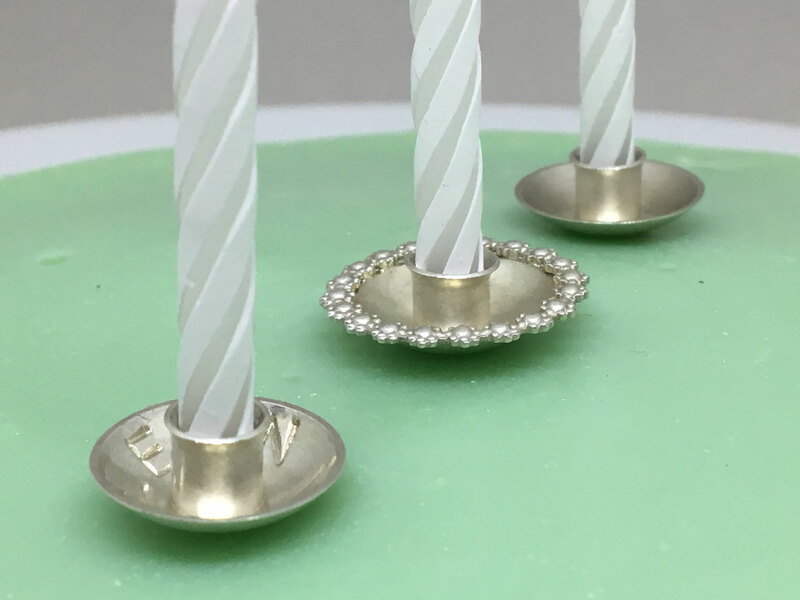 With birthday candle holders handmade in sterling silver, your cake will look much more valuable. 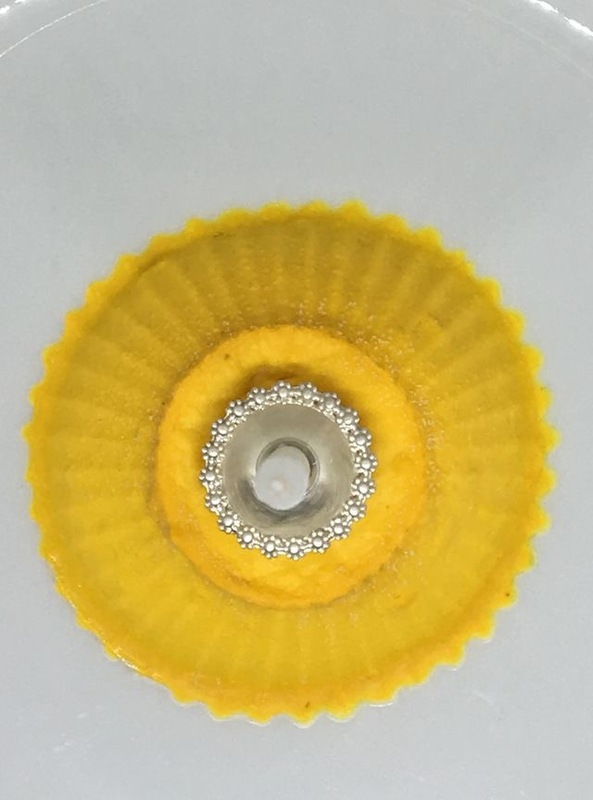 This is a sustainable cake decorating. 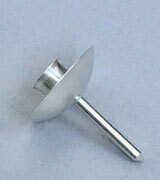 May be you can give the idea of sustainability to someone of your friend or family. 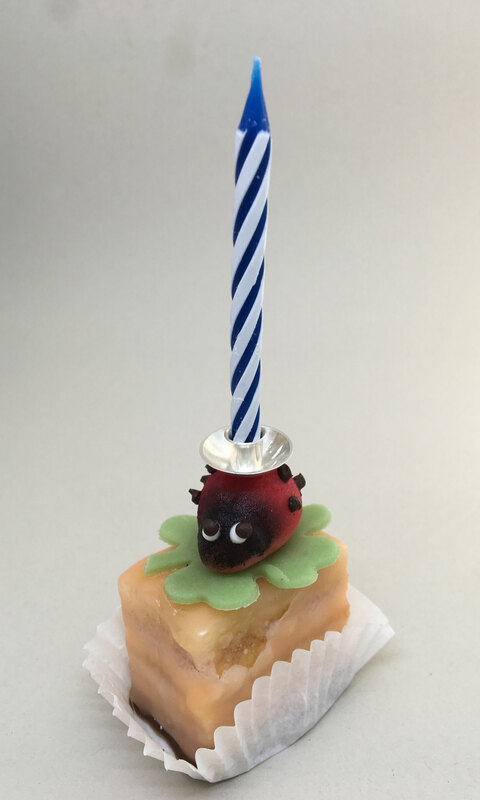 Every person, who gets a cake with extraordinary birthday candle holder, feels special and will remember this unique moment.